Centerstone has announced that Johnel Reid has been named Vice President for Public Affairs, a new position created at the organization. Johnel will help lead and oversee Centerstone’s marketing and communications efforts and provide strategic brand management to support the organization’s overall growth. Johnel has nearly 15 years of healthcare marketing and public relations experience. 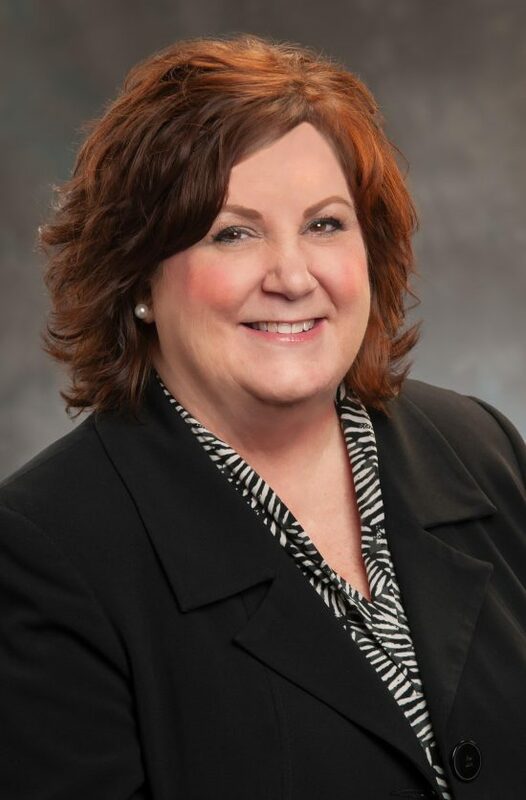 She previously worked as Vice President for Strategic Planning and Marketing for Community Health Systems (CHS) in Franklin, where she provided strategic support to its operating division, including 38 hospitals in Tennessee, Indiana, Oklahoma and Pennsylvania. Prior to CHS, she served as the Director of Marketing and Public Relations for HCA. Johnel earned her bachelor in sociology and political science and she earned her minor in journalism from Longwood University in Virginia.